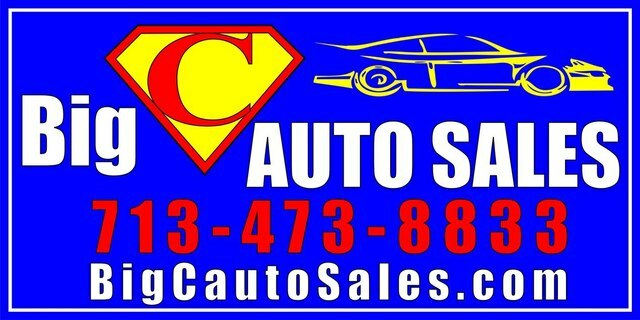 Why Choose Big C Auto Sales ? Welcome to Big C Auto Sales. Let us help you find your next car, truck or SUV in Pasadena, TX! We have a wide range of quality vehicles in stock and would love to help you find your perfect car. Give us a call at 7134738833 or stop in to our dealership! We also do Special Orders!